How about a Halloween with The Dean Ween Group? The Wilma and Trail 103.3 present The Dean Ween Group LIVE with Meat Puppets Monday, Oct. 31, at The Wilma! Presale for The Dean Ween Group’s special HalloWEEN performance starts Wednesday, Aug. 8, with regular ticket sales following on Friday HERE. 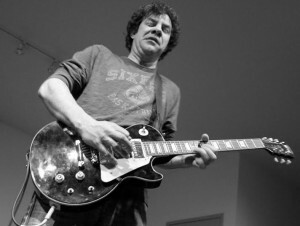 The Dean Ween Group is a rotating cast of musical characters fronted by Dean Ween, one-half of the iconic alternative rock group Ween. The group’s Missoula stop completes a two-week US tour to support the band’s debut album, The Deaner Album, which is set for release Oct. 21 by ATO Records. How does one describe this group? Well, let’s leave it to the professionals – check out The Stranger’s preview of the group’s October 2015 concert in Seattle. Or see for yourself in this live performance from Terminal West in Atlanta in March, 2015.